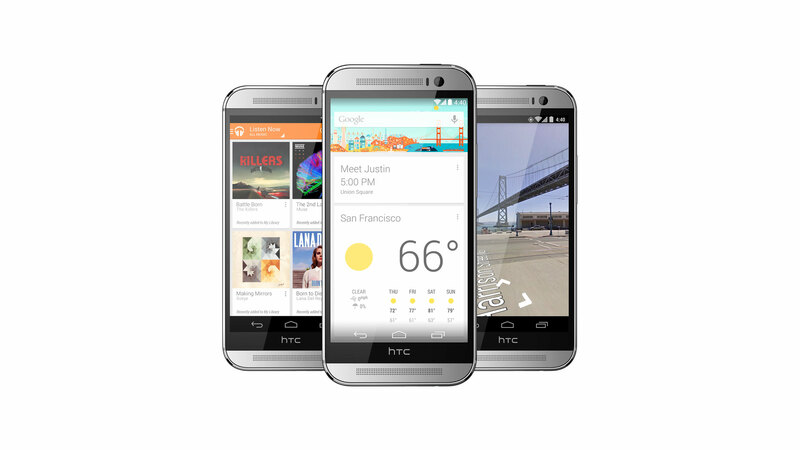 HTC Corporation is a Taiwanese Company founded in 1997, which manufactures smart phones and tablets. It’s headquarter is in New Taipei City, Taiwan. They initially began with making design and some equipments of the electronic device. Later, they started manufacturing touch screen mobile phones based on Windows Mobile OS. In 2009, they move into manufacturing Android Smart Phones. It is a GUI (Graphic User Interface) or software suite, which gives Android OS (Operating System) more customized skin and features. It gives various modifications like re-designed applications, addition widgets, and an altered home screen. It might have a screen size of 5.2 inch with QHD (Quad High Definition) display and a resolution of 1440 X 2560 ppi (Pixel per inch) i.e. 2K resolution. It may have a new Gorilla Glass corning in the front display. A new version of UI (User Interface) named the Sense 7 will be there. With 8-core 2.7 GHz Snapdragon 805 chipset, this phone will have blazing performance and gaming will be more efficient with Adreno 400 GPU (Graphic Processing Unit). It will have only one boom sound speaker thus, a lesser bezel size will be there. It shall be 8.3 mm thin. It will include a notification light at the middle of the bottom panel of the phone. The duo camera might be removed and an 8 mega pixel Ultra pixel camera will be included with OIS (Optical Image Stabilization). The exciting thing is that it will have an LED flash in the front with the 4 mega pixel Ultra pixel front camera. At the back it will have a dual LED flash only. A 3GB DDR3 RAM will be provided with it. 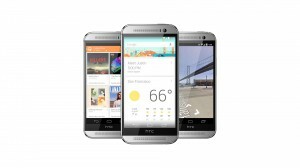 A more fluid Android version might be there, may be Android 5.0. It will be powered with a 3000-mah Battery. It will have an internal memory of 16 and 32 GB. The new big thing will be the 64 bit-architecture system with the Fingerprint Scanner technology. It is likely to be released next year during June and will be priced between 700$ to 800$. Moreover, in later 2015 we would also hear something regarding the next generation smartphones, already there are rumors regarding such smartphones which includes named like Samsung Galaxy S7, Xperia Z5 and LG G5.